Quick Quesadillas - Vegans Eat What? Vegans Eat What? 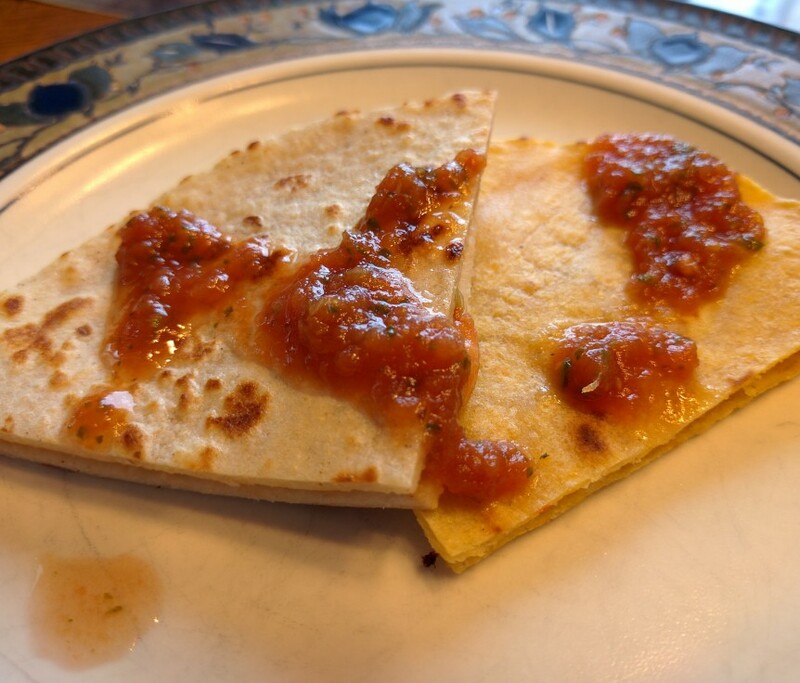 This is a healthy quesadilla that actually tastes good! Drain the beans and put them in a food processor along with the red pepper, lemon juice, tahini, garlic and cumin. If desired also add several dashes of hot sauce. Divide the mixture into four equal portions and spread it on top of four of the tortillas. Spoon the salsa and chopped green onions over the mixture then top each with a second tortilla. Cook each quesadilla for 3 to 5 minutes, then flip over and continue cooking another minute or two or until brown. Remove from the pan and let the quesadilla rest for a few minutes before cutting each in half. This is especially good served topped with additional salsa, avocado slices and cashew cream or vegan sour cream! Soak 1 cup cashews for several hours or overnight in warm water. Drain and rinse the cashews then put them in a blender with ½ cup water, 1 T nutritional yeast and salt to taste. Blend on high speed until the mixture is very smooth. You can skip the soaking if you have a high speed blender.